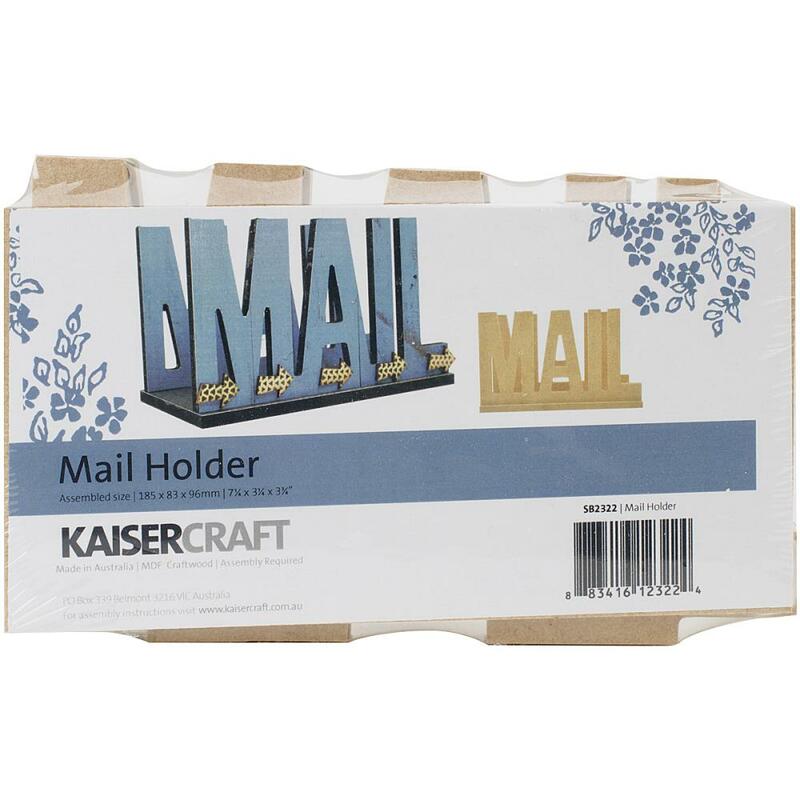 Kaisercraft-Beyond The Page MDF: Mail Holder. Use your own creativity and embellishments to turn this mail holder into a beautiful piece for your home. The MDF holder is a blank canvas waiting to be transformed and customized to match any decor. 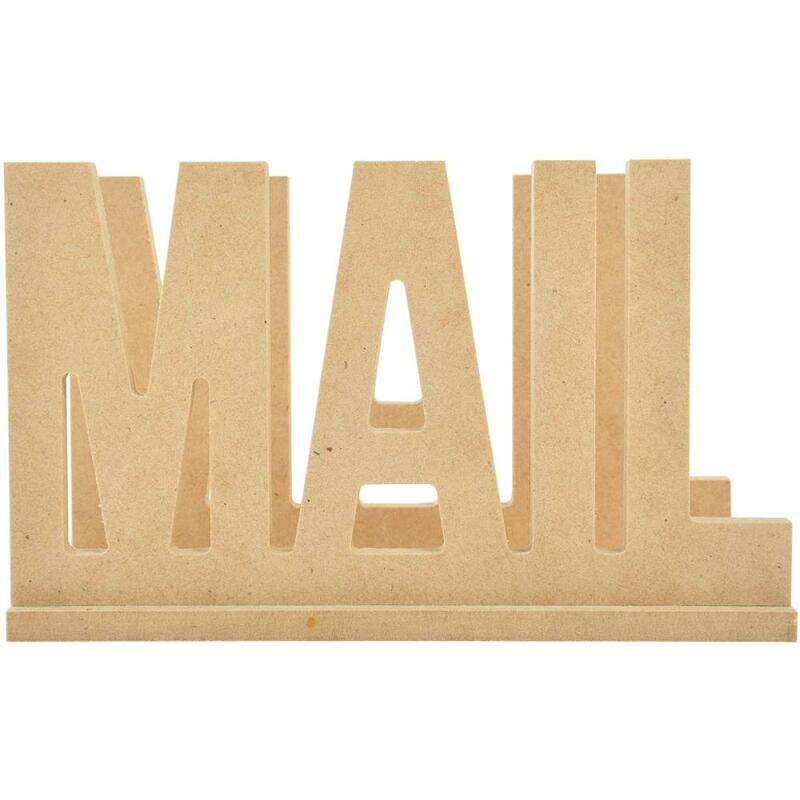 This package contains one 3-3/4x3-1/4x7-1/4 inch mail holder. Assembly required. Flourishes and embellishments not included.